Happy Birthday Liguria Wine Magazine! From the University to the vineyard. History of a Danish-Italian couple and a company trademark of his homeland. 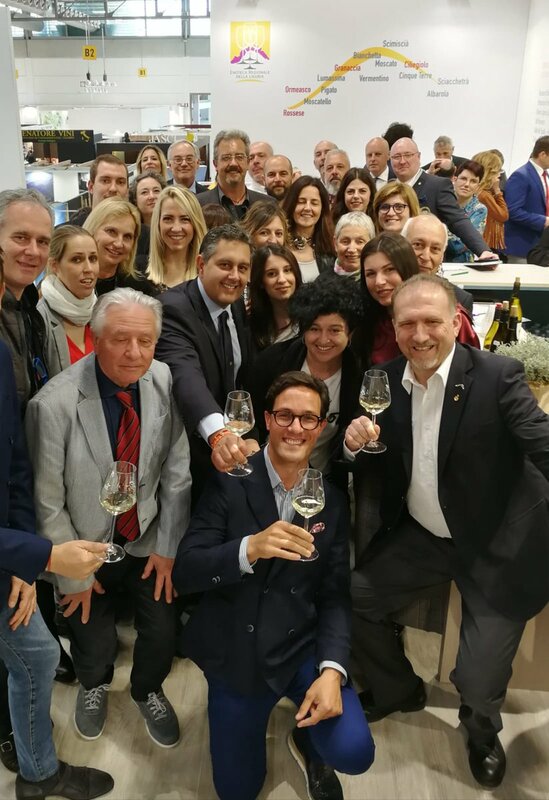 Liguria Wine Magazine is specialised magazine created by the Enoteca Regionale della Liguria thanks funding by the OCM-Wine 2016-2017 – Project: Liguria and Piedmont, between tradition and innovation. Ligurian and Piedmontese wines in Switzerland and Brazil . The magazine focuses on wine and territory, vineyard itineraries and wine-food specialties to help promote Ligurian viticulture and to keep track of the new trends in the world of wine and its surroundings. Publication listed in the ” Registro della stampa” (Press Registration office) of the La Spezia Court with No. 3/2017 of 2/10/2017.